Why the fuss over our four leggeds? It’s time to sell a few more. Downsizing. Life is full of changes. This one is harder than most. Deciding who stays, who goes. How do you decide which of your children to sacrifice? Oh come now, it’s not going to be that bad. (I have to remind myself.) I will find the best of homes, new partners, and these horses will receive the care and attention they deserve – which will hopefully be even better than that which I give them. Downsizing. It’s a down side of change. Some plans get hurt in the process of building your dreams. You can’t have everything, can you? Somethings gotta give. So, sometimes you gotta decide what matters most. How on earth do I do that with my horses? Except to look for truly wonderful new homes and partners… and trust…. Why can’t I keep them all, and find time (and money) to give them all I want to give? On the practical level, there is the reality of us passing on our outfitting business and simply needing fewer horses around to complete the work we are continuing, like the ditch job. In addition, the horse market is changing. There seem to be more horses than horsepeople around. 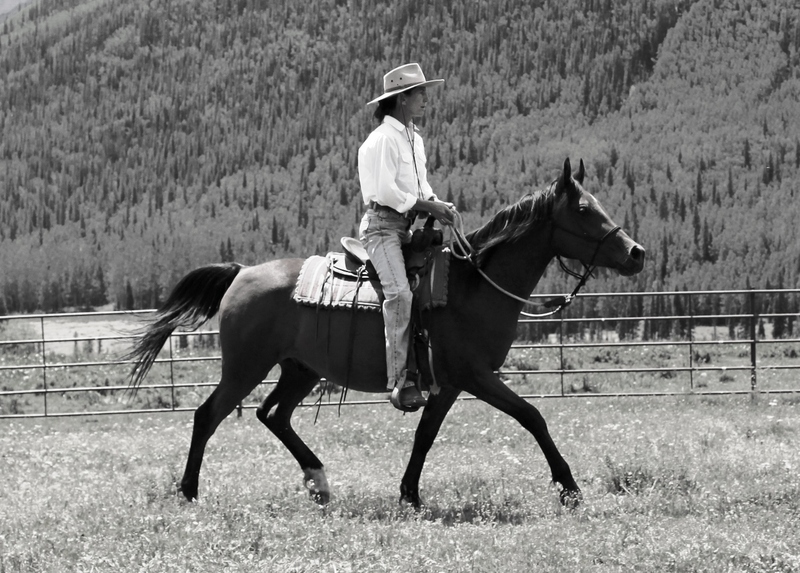 The cost of keeping horses and available land to keep them on is out of balance. Add that to the aging market and the change in our society as a whole, which is becoming increasingly less rural, more centralized. As a result, we see the horse market nationwide becoming more elite. I’m not big on elite. But really, there is more to it than all that. Something deeper. 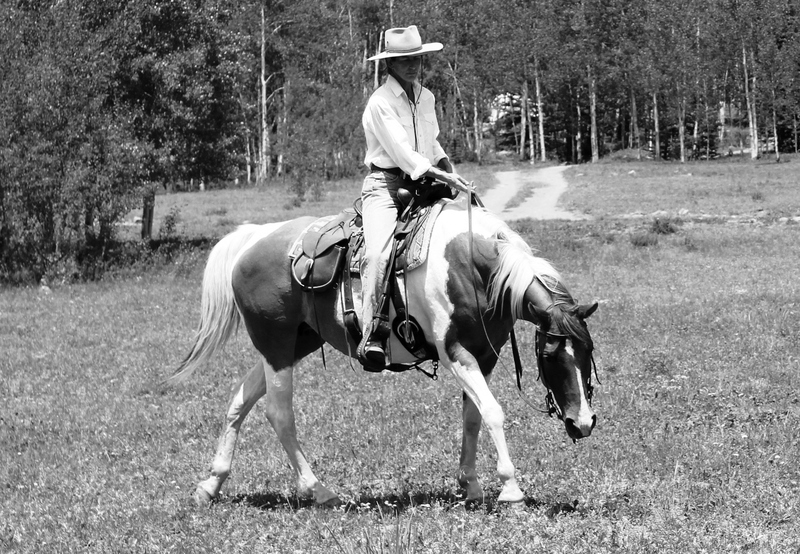 Consider the change of going from a small time breeder where every colt born was a celebration of life, and had a future on our ranch… to wondering if and how long he or she would live. With the death of the first foal, everything changed. And continued to change as foals continued to die. Suddenly, birth was not the blessing I once considered it to be. Life, or even the prospect there of, became tainted with a dreaded fear. Birth became a time of trepidation, not elation. “Only those who have can lose,” our vet told us in sympathy after one more loss a couple of years ago. I intend to have. But along the way, I know I’ll lose a few. In the case of those I’ve chosen to sell, I comfort myself with the hope that I can and will find a perfect partnership for each horse. Something I am unable to provide here for a dozen horses. Life has its trials .After raising and training it would be like loosing a member of your family .After my trials of the past I had to sell some things that were close to me .Not as close as your horses are to you but things that ment a lot to me .I still think about them a lot but life goes on .I would give anything to have one of the horses you raised and trained but it is not to be .Good luck !!!! Always keep your dreams alive .They are your future . Yet I have real hopes for finding the best of homes for them… someone who can give each of them more that I can. One downside of not outfitting anymore is not having the need, the justification, for working with so many horses every day, and yet, it brings me closer to the opportunity of working BETTER with fewer. It’s amazing how they crave human attention, I would like to hope in parts because of how they have been handled and treated. We have been in a herd together, and now we must go separate ways in the downsizing process. (Or not, if need be, as I wrote to RStone below). I think I have this figured out. A great essay with a great conclusion. I have 11 miniature burros. I won’t get rid of any because I can’t be assured of a good home. I raised them for awhile and the time of birth is filled with trepidation. Yes I had some die. Then when people buy them they keep them for a year or so then get rid of them. Not my thing. I’m not so sure I will ever get it figured out , but I sure will try. At least, if we don’t find a better home than we can provide, we’ll find a way to keep them. They are hardly abused or neglected in our care, just hope for more for them, and selfishly, less for me, unfortunately, but practically. 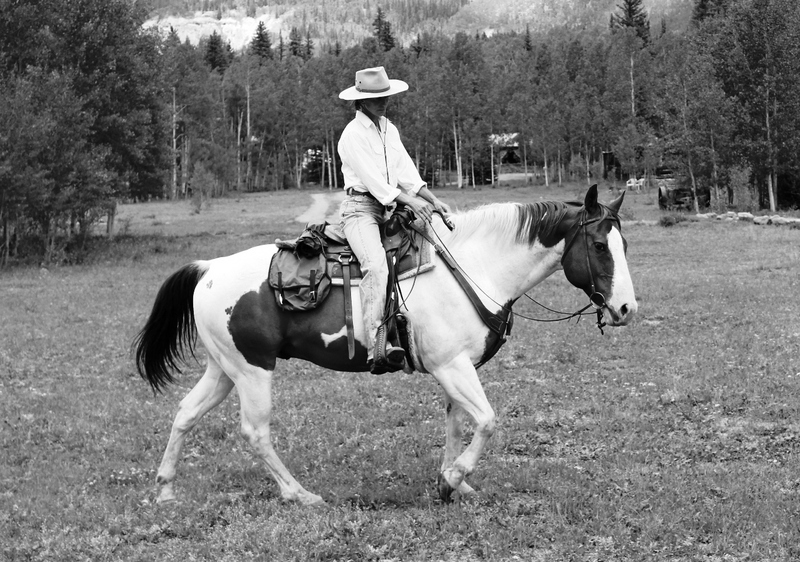 Gin, I feel for you.I needed to find new homes for two dozen trail horses a few years ago. Some went to be breeding stock, a number went to a nice riding holiday centre, and five went to a supposedly well intentioned family with land and money. Well, all but those five seem to have done well. It’s hard to guess which will actually be a good home, even if one can spot the obviously bad ones. One can only do one’s best, both harsh and glib as that may sound. I lost sleep over what happened for a while, though everything seemed well when the horses went to their new homes. I do hope that all turns out well for your horses. You aren’t up against it as much as I was. I can imagine … the field in front of the barn. The meadow running toward the river, Pole mountain in the distance. When I worked at the ranch (more than 20 years ago now), Feather was my favorite. The horses have changed, but I am sure the care and attention has not. How lucky those new owners will be. Best of luck to you and Bob as you make the transition. Lee Ann, Thank you for your note… so much has changed, so much has stayed the same… The “old” family has dissolved, and the old barn but a memory for us. The horses now more than ever a deep part of our lives, past, present and future. The mountain’s spirit and power is forever great and holding, in spite of drought and beetles. For those that know and love this land, as surely you both did and do, it will forever provide wild solace.